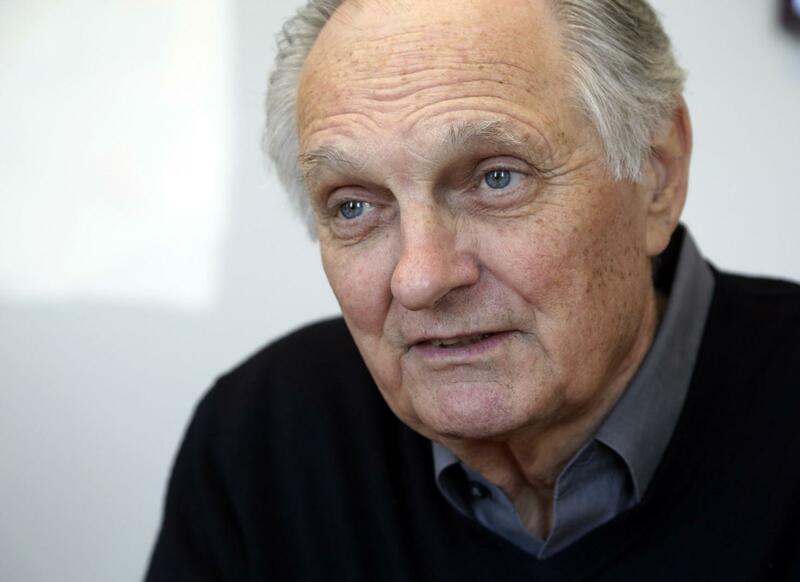 Alan Alda is an American actor, director, screenwriter, and author. A seven-time Emmy Award and Golden Globe Award winner, he is widely known for his roles as Captain Hawkeye Pierce in the TV series M*A*S*H (1972–1983), hosting of Scientific American Frontiers, and as Arnold Vinick in The West Wing (2004–2006). 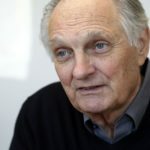 He has also appeared in many feature films, most notably in Crimes and Misdemeanors(1989), as pretentious television producer Lester, and The Aviator (2004) as U.S Senator Owen Brewster, the latter of which saw Alda nominated for the Academy Award for Best Supporting Actor. "Here’s my Golden Rule for a tarnished age: Be fair with others, but keep after them until they’re fair with you." "It isn’t necessary to be rich and famous to be happy. It’s only necessary to be rich." "I’m an angry person, angrier than most people would imagine, I get flashes of anger. What works for me is working out when it’s useful to use that anger." "Be as smart as you can, but remember that it is always better to be wise than to be smart." "If I can’t get the girl, at least give me more money." "You can’t get there by bus, only by hard work and risk and by not quite knowing what you’re doing. What you’ll discover will be wonderful. What you’ll discover will be yourself." "I’m most at home on the stage. I was carried onstage for the first time when I was six months old." "I find myself going to places where I really have no business, speaking to these people in a whole other field that I have no extensive knowledge of. But I do it very often because it scares me." "Never Have Your Dog Stuffed is really advice to myself, a reminder to myself not to avoid change or uncertainty, but to go with it, to surf into change." "You wouldn’t want to be called a sell-out by selling a product. Selling out was frowned on, whereas now you can major in it at business school."